Located in the city buzzing with energy, Berlin, Germany, Rocco Forte Hotel de Rome is designed with a vintage exterior and a rich luxurious wooden interior with plush furniture. The place has a warm and cozy ambience with a friendly atmosphere that sets the tone for the stay at the hotel. Rocco Forte Hotel de Rome offers not only a luxurious stay but a place to celebrate the holiday season, weddings, parties and corporate events with their state of the art facilities. Rocco Forte Hotel de Rome has restaurants, bar, spa and fitness centre making it a comfortable place to stay for long durations and enjoy the vacations. It is also a good place for honeymooners. The friendly staff, efficient concierge and room service 24/7 enable the guests to have a carefree time during their stay at the hotel. 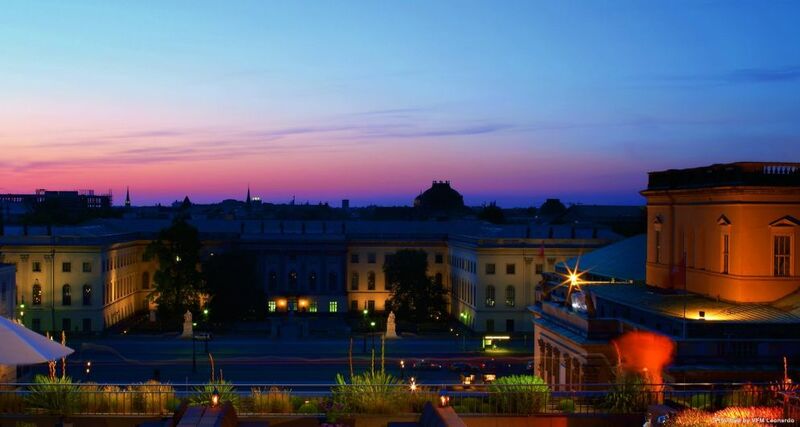 The hotel has a rooftop bar and casual seating arrangement for drinks and meetings, the dome is famous for its unique architecture giving a glimpse of vast German history and a peak ino the grandeur of the traditional architectural design. 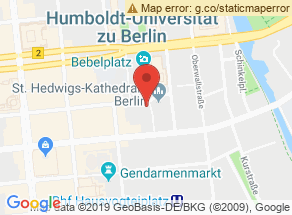 The hotel is located on Bebelplatz which gives access to the major areas of the city and enables the travelers to visit all the places with ease. Great location. Near downtown with great sightseeing and shopping. Great buildings with excellent terrace and entrance. Beautiful architecture. Service and bar service are friendly. General service, restaurant service and reception are decent. Great concierge service. Room service is perfect. Large, comfortable rooms. Tranquil room with excellent beds and sizable bathrooms. Big rooms with excellent views, excellent balconies, and excellent beds. Rooms are outdated, untidy, badly-maintained with substandard furniture. Large, so-so bathroom. Dining experience is alright with great food, especially the desserts. Menu and side dishes are decent. Awesome wellness and fitness areas. Sauna not so nice. Bar is awesome. Standard alcoholic drinks. Good bar service. WiFi is decent and okay-priced. Wifi quality could be improved. Value for money could be better. Acceptable breakfast prices. Internet is affordable. Rooms could be cleaner. Clean hotel facilities.